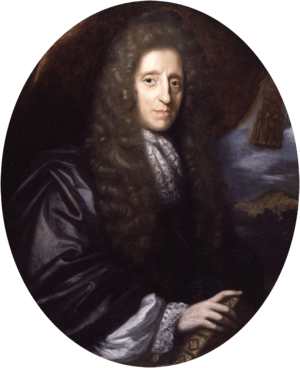 “John Locke (1632–1704) is among the most influential political philosophers of the modern period. In the Two Treatises of Government, he defended the claim that men are by nature free and equal against claims that God had made all people naturally subject to a monarch. He argued that people have rights, such as the right to life, liberty, and property, that have a foundation independent of the laws of any particular society. 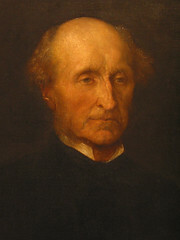 Locke used the claim that men are naturally free and equal as part of the justification for understanding legitimate political government as the result of a social contract where people in the state of nature conditionally transfer some of their rights to the government in order to better insure the stable, comfortable enjoyment of their lives, liberty, and property. There’s a great list of articles on important figures in theology such as Augustine, Barth, Jonathan Edwards, Carl Henry, and Niebuhr, as well as significant topics like evangelical theology, Protestant liberalism, Pietism, and the social gospel movement. Some important figures in philosophy make the list too: John Hick, Kierkegaard, John Locke, Richard Swinburne, and Nicholas Wolterstorff. Looks like a fine resource for and by students of theology. The logical relation of numerical sameness, in which each thing stands only to itself. Although everything is what it is and not anything else, philosophers try to formulate more precisely the criteria by means of which we may be sure that one and the same thing is cognized under two different descriptions or at two distinct times. 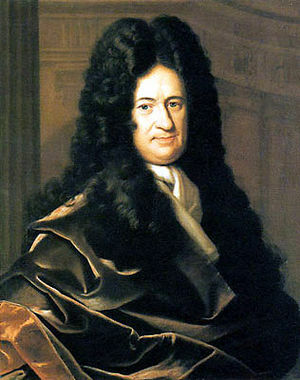 Leibniz held that numerical identity is equivalent to indiscernibility or sameness of all the features each thing has. But Locke maintained that judgments of identity are invariably made by reference to types or sorts of things. The identity of individual persons is an especially troublesome case. Philosophers of mind who hold to naturalism typically assert some kind of identity relation between the mind and the brain, which many theists find problematic. J. P. Moreland has done excellent work in defending a substance dualist view of persons that grounds individual identity in the human soul rather than any biological properties. Reliance on experience as the source of ideas and knowledge. More specifically, empiricism is the epistemological theory that genuine information about the world must be acquired by a posteriori means, so that nothing can be thought without first being sensed. Prominent modern empiricists include Bacon, Locke, Berkeley, Hume, and Mill. In the twentieth century, empiricism principles were extended and applied by the pragmatists and the logical positivists.